The SE-S400 electronic cash register is a reliable tool for retailers. 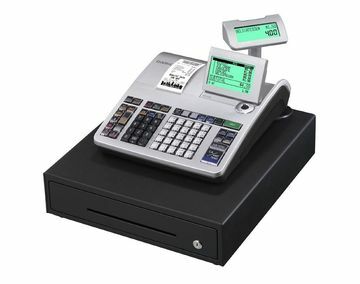 As well as being easy to operate, it features a clearly arranged operator display and preset text keys, making it perfect for tackling the demands of everyday business. * Specifications are subject to change w/o notice.